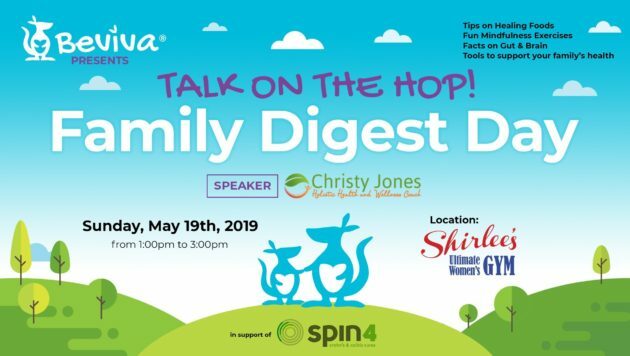 Come join us for this free educational event hosted by Beviva! May 19th is World IBD Day. 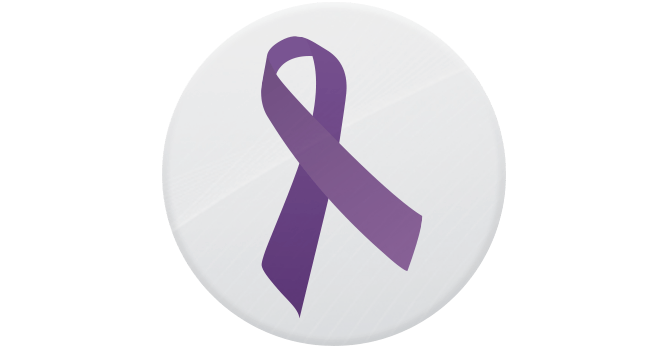 The goal is “to raise awareness about this disease, urge governments and healthcare professionals to take action and to show support to the ten million people worldwide that live with IBD” (worldibdday.org). All raffle money will be going towards the Crohn’s & Colitis Foundation. 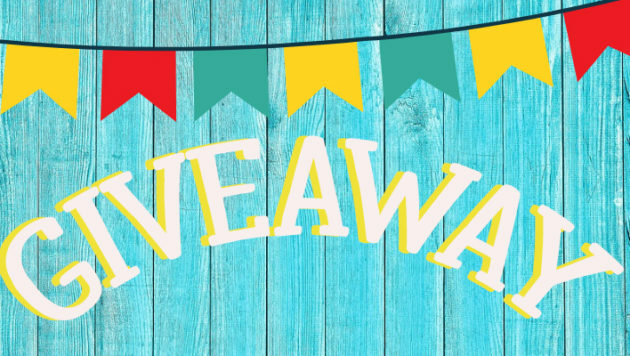 You could win fun StarLite Cuisine goodies! Join DxE co-founder Wayne Hsiung and the panel as they “explain 3 crucial ways the tide is turning against the industry; uncover crucial details about factory farms that are hidden from the public; describe the brutal efforts by industry to crush dissenters; and, most important, give insightful tips on how ordinary citizens everywhere can help the fight to create a more transparent and just system of food”. Former Smithfield pig farmer, Bradley Johnson will be joining Wanye in San Diego! This is a public event and all are welcome. With 52 weeks in a year, why not make at least one meat-free? Take the VegPledge now to unlock your special deals, discounts, and recipes, plus a chance to win exciting prizes! 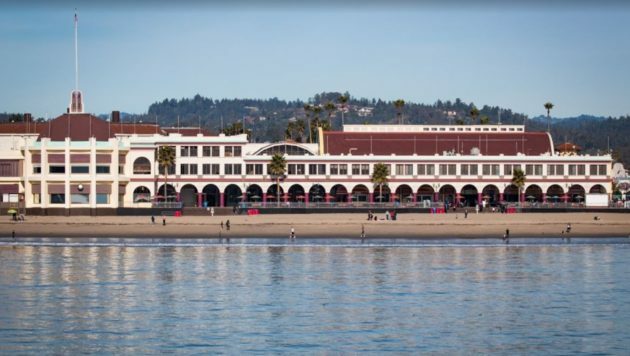 Santa Cruz’s First VegFest is happening this April! 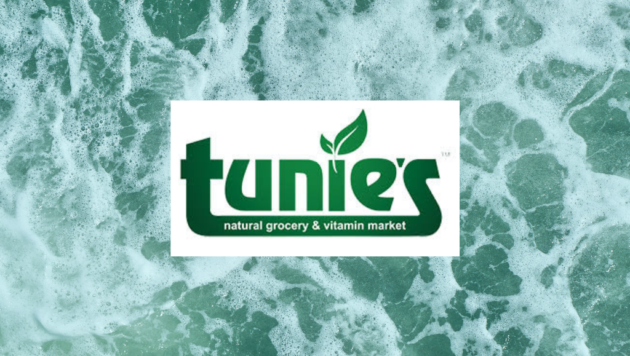 This event is sponsored by New Leaf Community Markets, Vegan Outreach, and more! 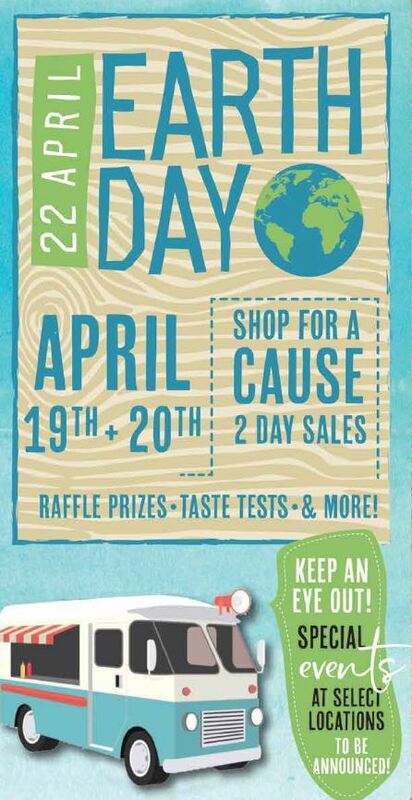 Restaurants, food exhibitors, and free sampling! Cruelty-free fashion and beauty exhibitors! Notable speakers discussing topics in health, nutrition, environmentalism, animal welfare, and compassion. Opportunities to get involved with non-profit organizations. All of this is included, in addition to swag bags for the first 100 guests! Be sure to get one and grab an extra special treat from StarLite Cuisine. Additionally, they are making an effort to make this an environmentally sustainable event, which we fully support! 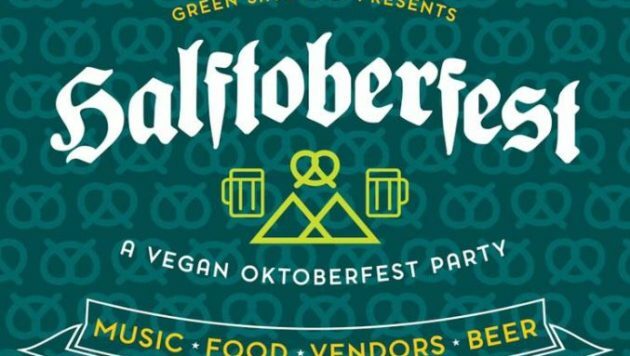 Green Saturday LA is back again and they are hosting a Vegan Oktoberfest Party! Come out for delicious vegan food, beer, music & giveaways! Food vendors will be also offering special German & Oktoberfest themed dishes! For a free goodie bag be sure to be one of the first 10 attendees (included is a gift from StarLite Cuisine)! 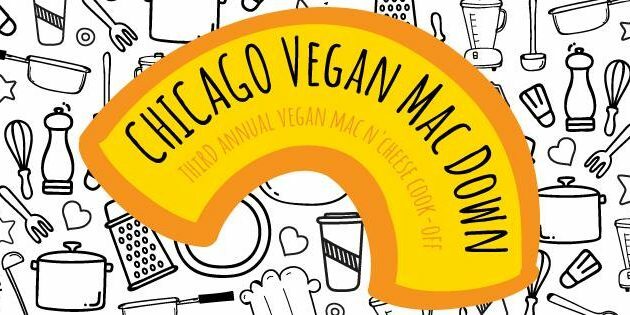 Come out to Chicago’s 3rd Annual Vegan Mac Down! Attendees will be able to sample all entries and vote for the winner. Chefs will be bringing their best recipes to compete! 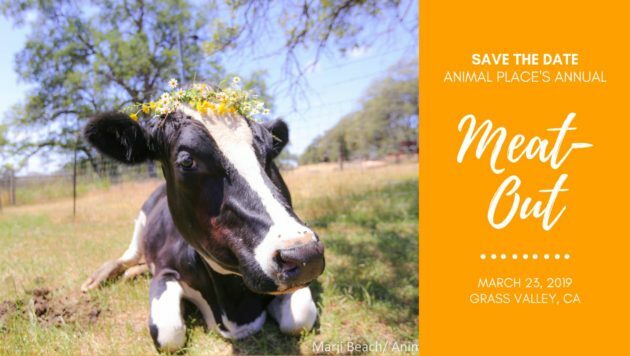 Come join us at Animal Place’s annual Meat Out event! There will be free samples of StarLite Cuisine Taquitos and Rolled Tacos, as well as other delicious options! This is a great event for families, vegans, and those who are “veg-curious”. Buy your ticket here! 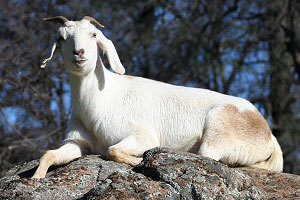 Animal Place “provides refuge to hundreds of neglected farmed animals. In addition to permanent sanctuary, Animal Place’s Rescue Ranch is a 60-acre adoption center, placing needy farmed animals into permanent homes.” (website).